When you need extra detail or intricate styles for your design, choose screen printed pins! 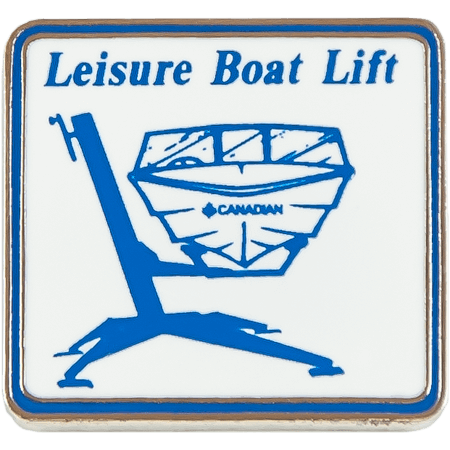 With this pin style, instead of using special paints or enamel, we screen print your design directly onto the metal. 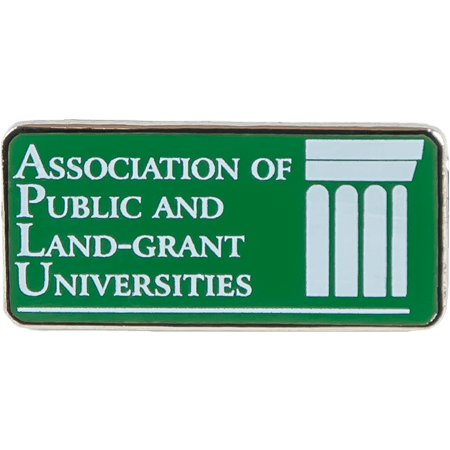 You can include more intricate designs or color gradients on your pins, and can even include a company or organization logo. To start, we form the shape of the metal for your pin design. 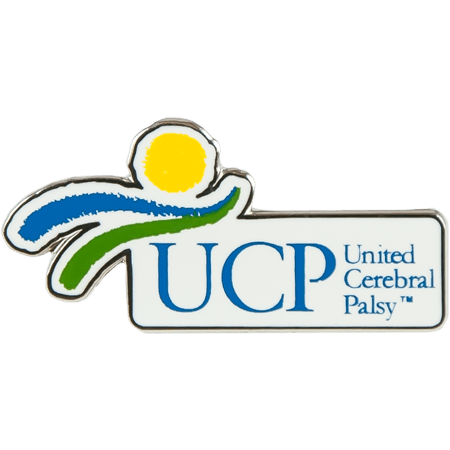 We offer a choice of metal colors, including copper, brass, silver, or black nickel, allowing you to customize the appearance of your pins. 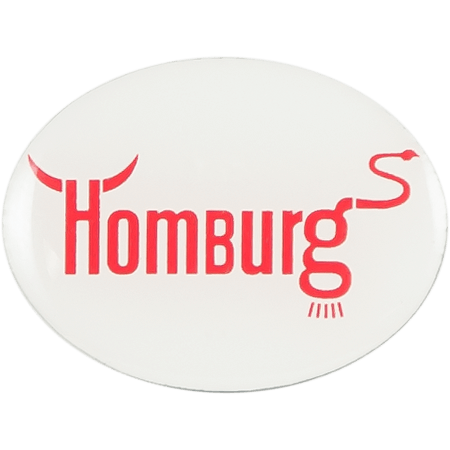 Once the pins are shaped, we screen print your design directly onto the metal surface. When the design has dried, we apply a thin coating of clear epoxy to help protect the design from scratches or nicks. 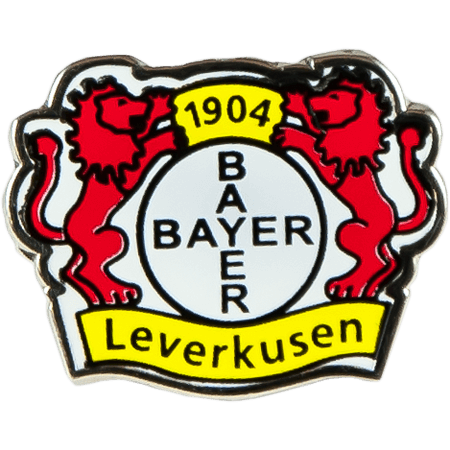 LapelPins4Less.com is committed to being your one-stop source for all types of custom pins. 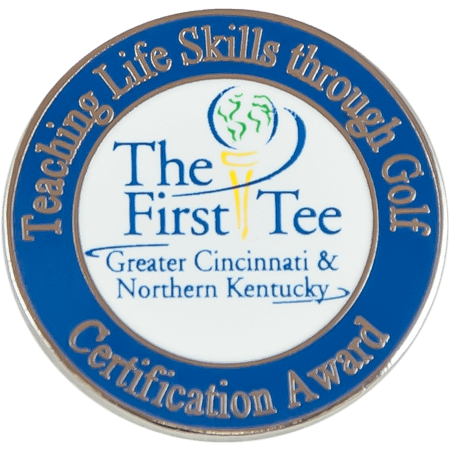 Our award-winning artists have years of experience designing pins for customers with a wide range of needs. We're here to help you through every step, and we're never completely satisfied until you are. All artwork and revisions are free, and revisions are unlimited. We also offer free shipping to anywhere in the continental United States, and you'll never encounter any hidden fees or charges. We won't begin manufacturing your pins until you approve the design. 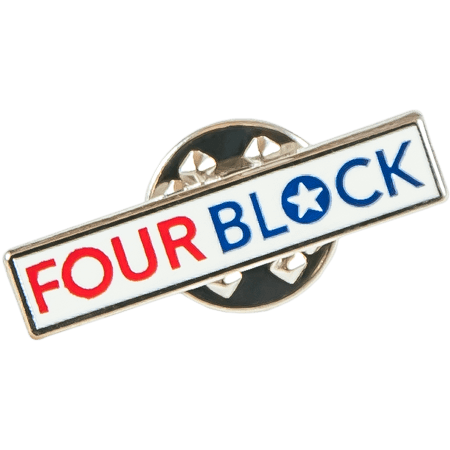 We know your pins are important to you, and represent your business or cause. With LapelPins4Less.com, you'll never receive a product that doesn't meet our high manufacturing and design standards. Buy your pins from us with the confidence that you'll receive a professionally-made product at an affordable price. 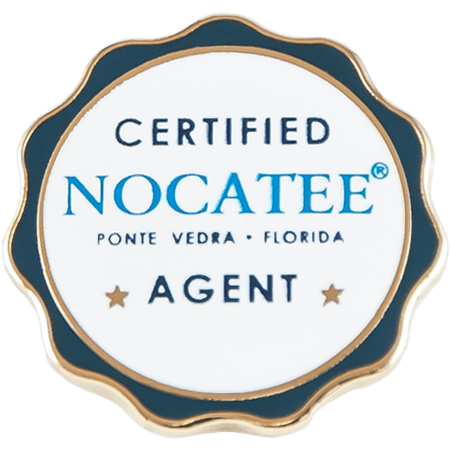 To find out more about our screen printed pins or any other style, call us toll-free at 866-823-3347 or fill out our no-obligation Free Quote form today. We look forward to working with you on your new screen printed pins! At LapelPins4Less.com, we know your time is valuable. We won't waste it. We can typically deliver a design proof to you within 24 hours, and once your order is confirmed, get your lapel pins delivered to you within 2 to 3 weeks. Need them sooner? We can do rush orders too. Call us toll free at 866-823-3347 or email us at sales@lapelpins4less.com for more details.